About GWAG: We are women working together to empower women and children by supporting healthcare and educational initiatives in communities in Ghana and Atlanta. We are committed to recruiting like-minded women who are passionate about making a difference. Membership: Our members are our most important asset - They are the force that allows the Association to carry out its many philanthropic efforts and achieve its mission. 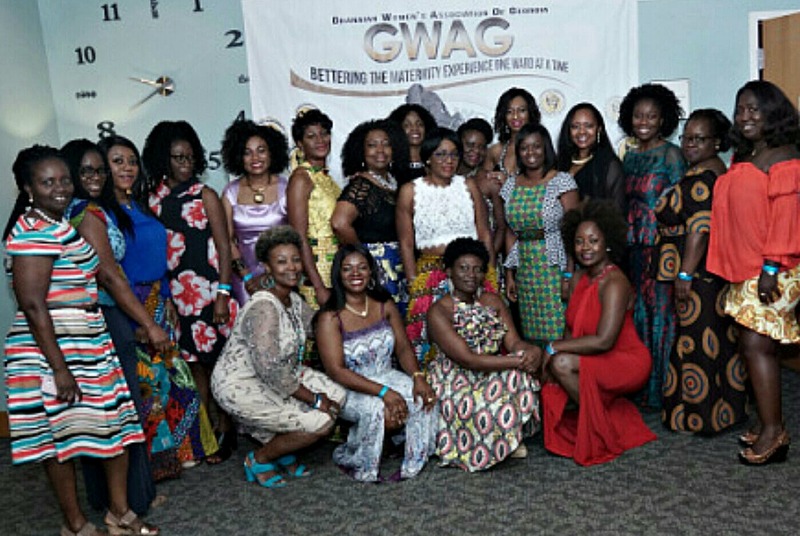 GWAG strives for a membership that is an up-to-date representation of the Ghanaian community in Georgia. Upon registration, each new member is required to pay a one-time registration fee of $50.00 and annual dues of $100.00. 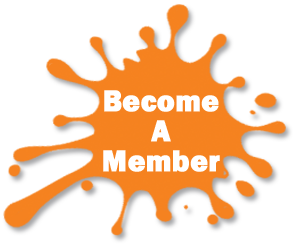 How to Join: We are confident that you will find your membership both personally and professionally rewarding. Details about how to join our vibrant association, as well as the different categories of membership, are listed below. Regular membership - is open to women of at least 18 years of age who are either Ghanaian by birth, marriage or descent. The dues for regular members is $100 per annum. Student membership - any female who meets the membership criteria and is in full-time education can qualify for student membership at a discounted rate of $50 per annum. Senior membership - is open to other female nationals who are at least 60 years of age. Senior members enjoy a discounted rate of $60 per annum. Associate membership - is open to other female nationals who are sympathetic to the objectives of GWAG. Complete the Membership Request Form and a Membership Ambassador will contact you to answer your questions and share more information about the organization with you. 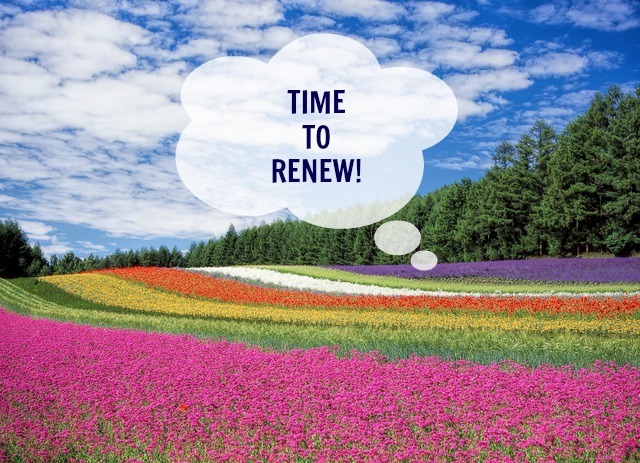 Membership is subject to renewal on an annual basis. Members have from January to March 31st of the membership year to pay their dues of $100 in full.